Disclosure: I was invited out for a tasting at Truchard Vineyards. All opinions are my own. One thing I truly love about residing in Wine Country is seeing all the unique and different ways that wineries decide to operate. Some choose to have a big, lavish tasting room while others will invite you into their home for a tasting. At Truchard Vineyards in Napa, CA, they invite you to their backyard. Prior to this visit, I knew of the name of Truchard, but I knew very little about them beforehand, but after, I became a pretty big fan. Tony and Jo Ann Truchard both grew up in Texas and had plans to spend most of their lives there. They both graduated from the University of Texas in Austin. Jo Ann was teaching school in Austin and Tony was getting ready to start Medical School at Southwestern Medical School in Dallas when they met at a country dance in Jo Ann’s hometown of La Grange, Texas. They married in 1964. After graduating from Southwestern, Tony completed his internship through the Army at Walter Reed Memorial and his residency at Brooke General Hospital in San Antonio. Tony then received orders to report to Korea for a two year tour; however, a very pregnant Jo Ann changed all of that by slipping on a grape in the grocery store in San Antonio and breaking her knee. Four days later, sporting a full leg cast, Jo Ann delivered their fourth baby and their lives changed. Instead of Korea, the Army decided to send Tony to Northern California to serve as the medical commander for a base near the Nevada border. During Tony’s tour in California the Truchard family took a number of road trips. On one such trip, after checking in at the Presidio in San Francisco, the family drove up to the Napa Valley to see the vineyards. Tony thought it would be “fun” to buy some Napa property and plant a vineyard. They looked at a few properties when their real estate agent decided to show them one last property, in a part of Napa where few grapes were being grown at the time. After talking to a few others in the area, they were told not to grow there, and they went back to Texas. But, one last call by their realtor and another trip changed the course of their actions, and soon they found themselves the owner of 21 acres of grapes within the Carneros Region of Napa Valley with one buyer already in line to purchase their grapes. Those 21 acres eventually grew to over 400 acres, and they are still up and running to this day, 40 years later. 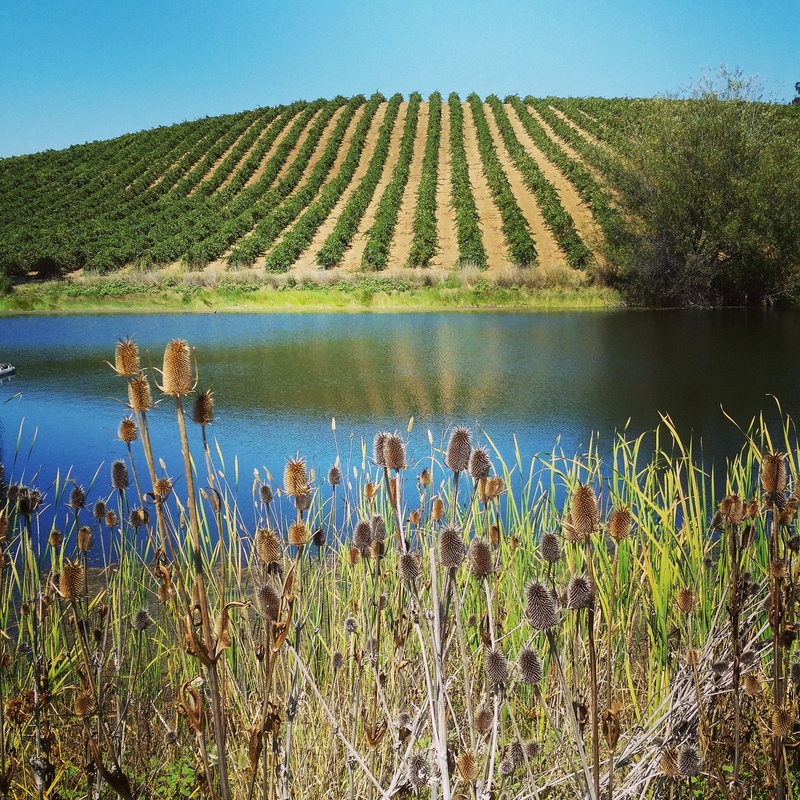 They both produce grapes for their own wines, but for many other Napa Valley area wineries. The first glass of wine I tasted was the Roussanne, and on a nice crisp summer day, it was the perfect blend to enjoy outside as the breeze comes in. A nice way to start the tasting at Truchard. With floral aromas of pineapple, honeysuckle, and fresh apricot; combined with brioche, jasmine, and vanilla. But this is a wine that truly stands out within the region, as it is a rare one because of the grape varietal, but a good choice made by the Truchards. 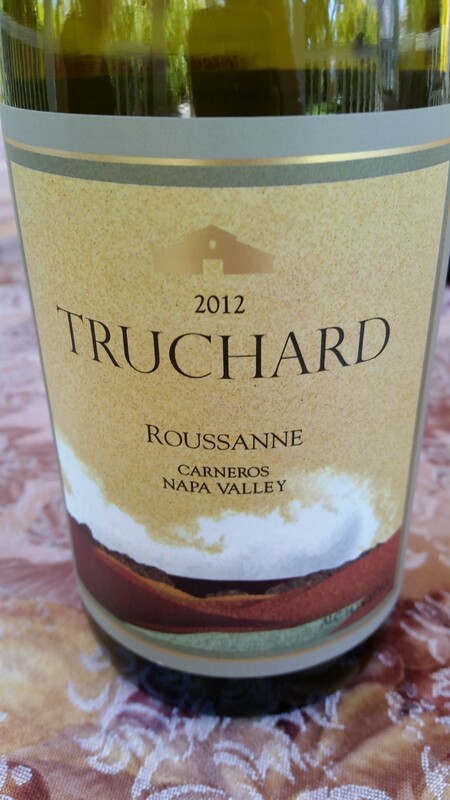 Next to try was the 2011 Pinot Noir, a delicacy within California, and Truchard really did well with this varietal. Not being a big fan of the big, bold flavors of Merlot, I was a little hesitate to try this varietal, but instead, I was left pleasantly surprised with the flavor of this wine. Not nearly as bold forward as many other Merlots I’ve had in the past, this one left me with a pleasant taste in my mouth afterwards. I soon found out the secret: Cabernet Franc was added into the Merlot giving it a much softer palette, but one I preferred. 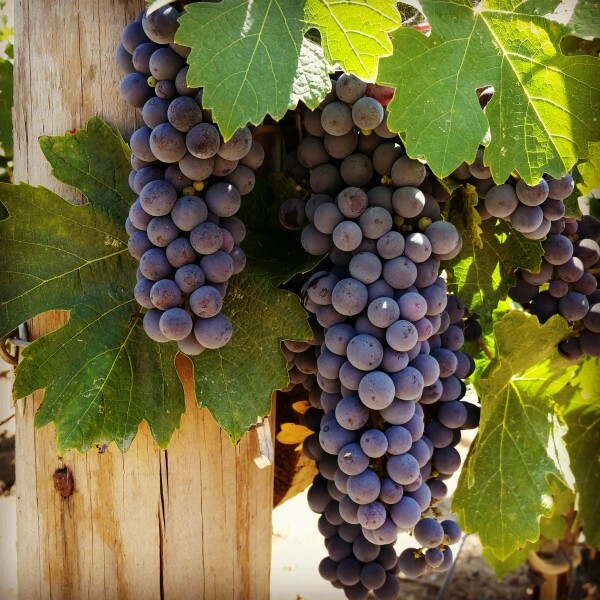 But what Truchard truly excels in is their love of the Cabernet Sauvignon, even though told not to grow that grape within this region, but soon they found how well this grape varietal thrived on their land. I tried the 2011 Cabernet Sauvignon while there and bold flavors came off of my palette. Offering a blend of more flavor with this one, and definitely the star of the show! The Truchard Vineyards had a very successful 2012 season and 2013. When I visited, they were a few days away from Harvest and amongst bottling, and the day before the big Earthquake that happened in Napa. They were very fortunate during the Earthquake and had very few losses. 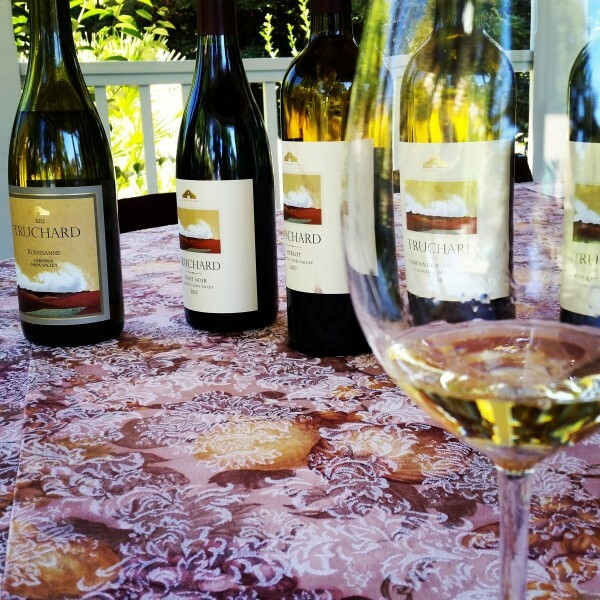 For more information about Truchard Vineyards and to book a private tasting be sure to stop by their website. Tastings happen Monday through Saturday. love your photography. you have a great eye.